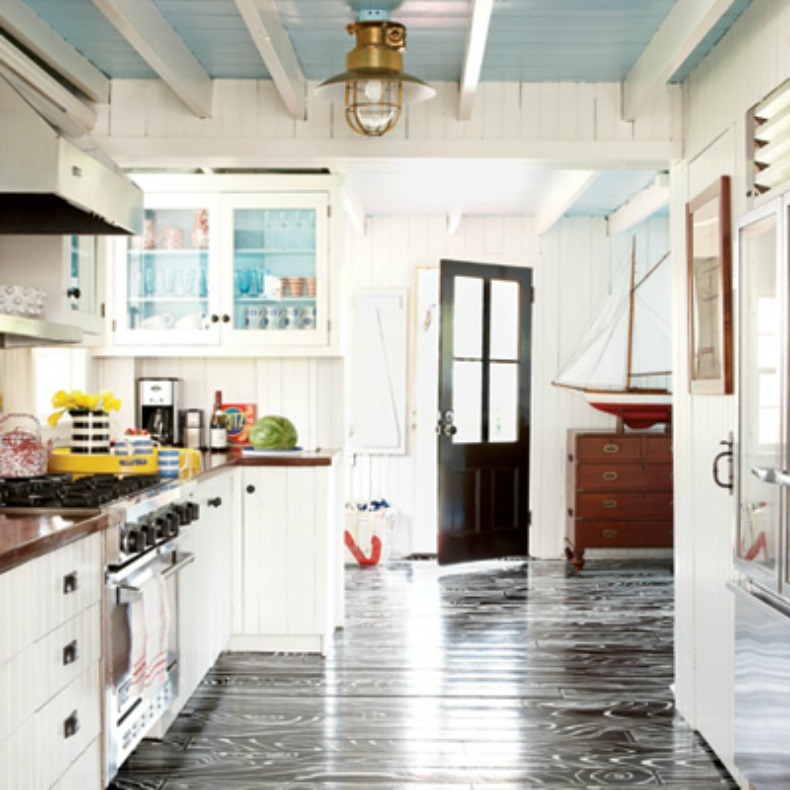 With these 10 steps you will have a Coastal space that blurs the line to the outdoors. Focus on the area where the inside meets outdoors. 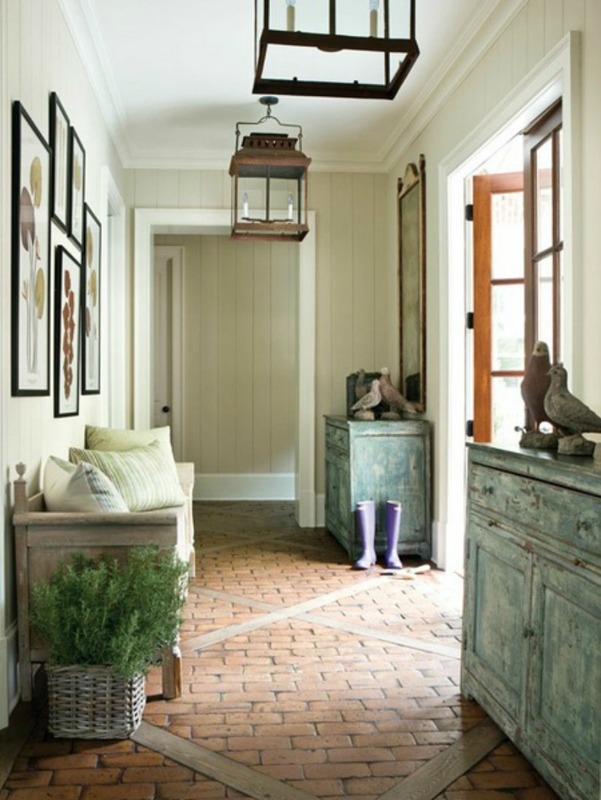 Carry an item that is outside in, this could be a door mat, potted plant or a table and chairs just inside the house in view of where the outdoors meets the indoors. 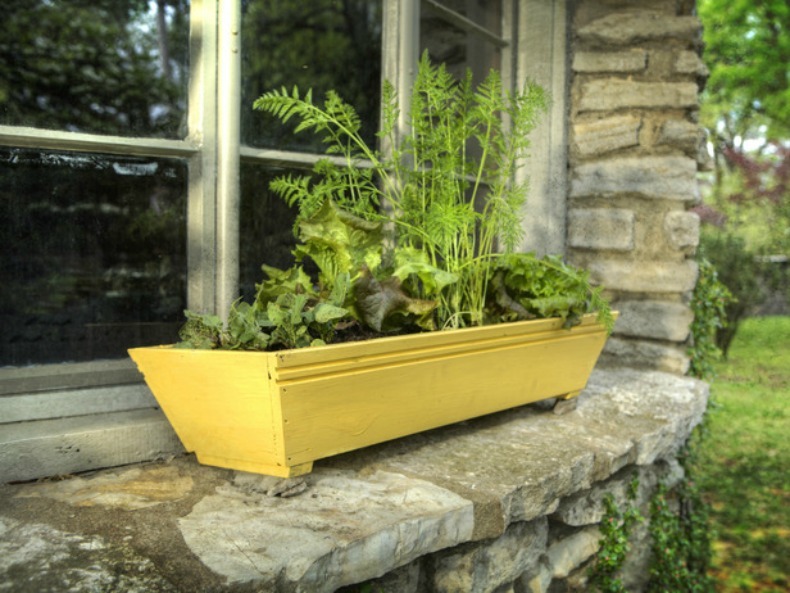 This will create the effect of the outdoor space continuing inside. 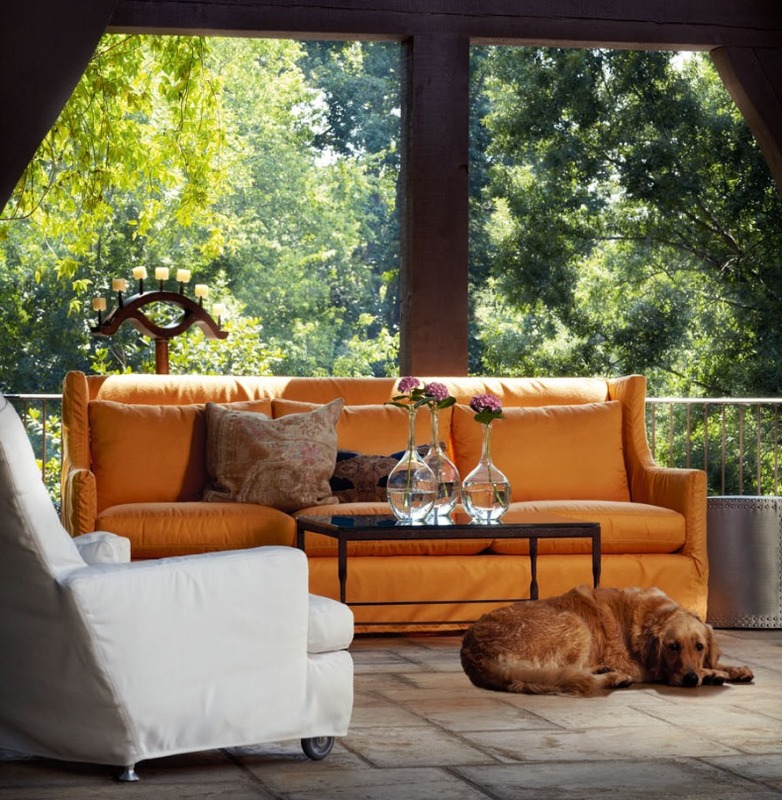 Another trick that blurs the line: Use indoor-outdoor fabrics in your living areas inside. Use the same fabric on your deck, terrace or patio and the adjoining room. Go one step further and have upholstered furniture outside as well as in.Then if you have your door open, the design flows from one to the other. 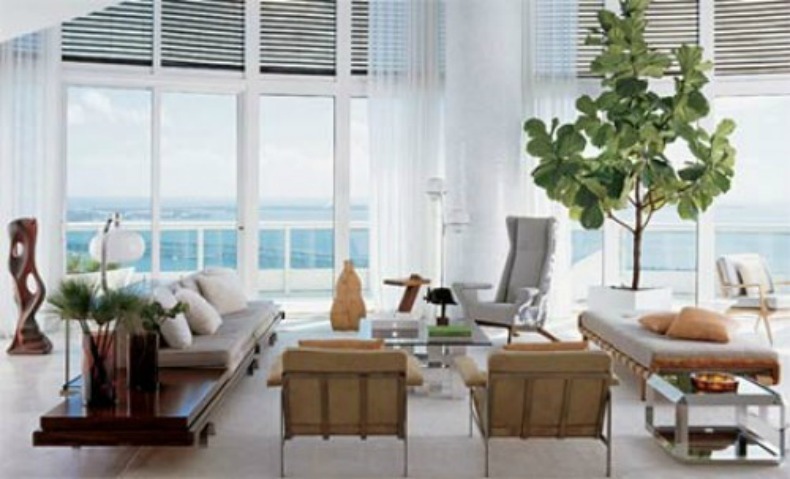 Bring in a plant, filling your space with plants just may be the easiest and most effective way of injecting a bit of Mother Nature into your home. 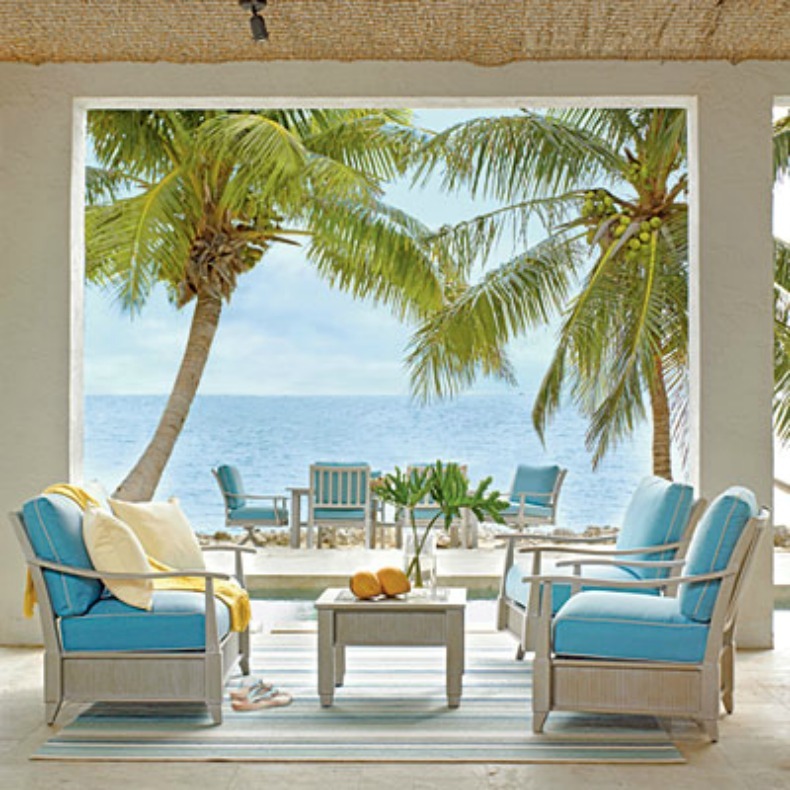 Bringing an outdoor touch to your indoor space is easy with the use of materials and decor items that focus on natural elements. Invite the outdoors in from the ground up, wood is an obvious choice and comes in many types, from oak to bamboo. Another way to get the look, laying area rugs crafted from organic materials such as cotton and jute. 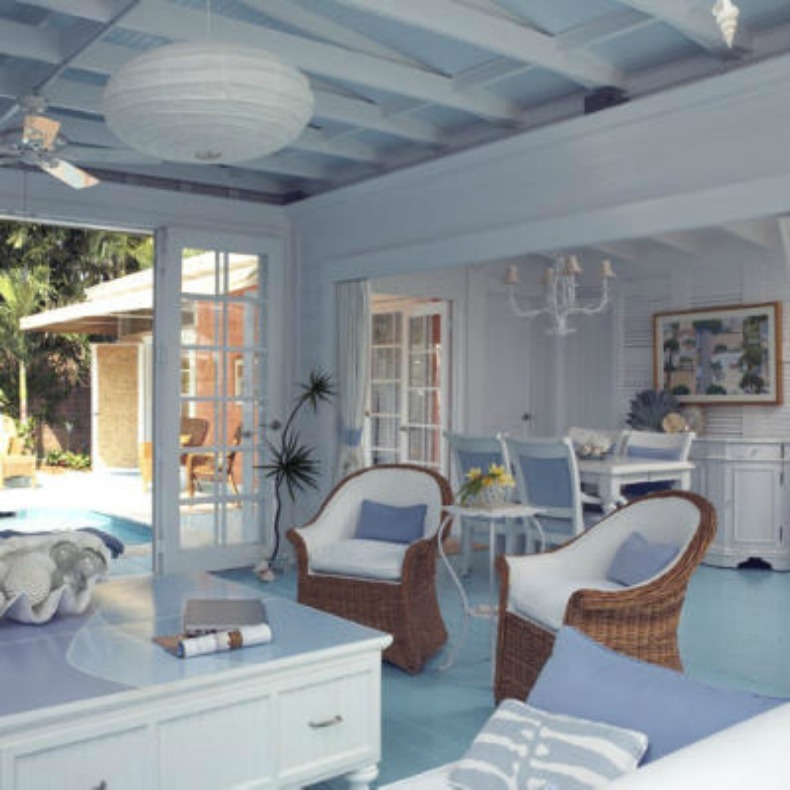 Paint your ceiling with hues from robin's egg to sea blue to mimic the sky. Another good thing to remember, a ceiling fan cools your space while creating a breeze, like a walk in the woods or on a beach. Furniture made from natural materials such as wicker and rattan adds an earthy mood to your home that helps bring the outside in. 9. Let in natural light. 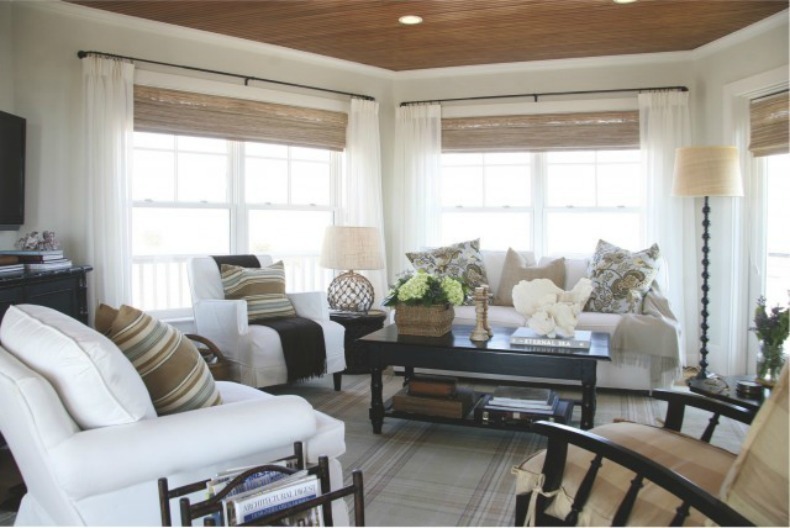 Replace heavy drapery with lighter fabrics and or sheers which will let in natural light into your home. 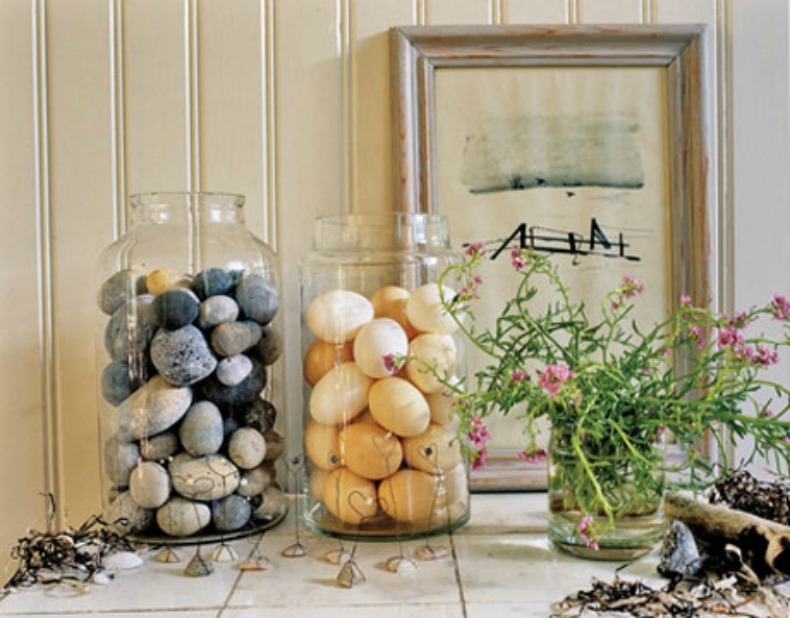 Bring the outdoors inside by installing screens in your windows and letting in fresh air. Ensure all windows have a gorgeous view. If you have overgrown bushes, clean it up. Bring the outdoors in by enjoying views of landscaping and pools.